The practice of japa is the silent repetition of the mantra. 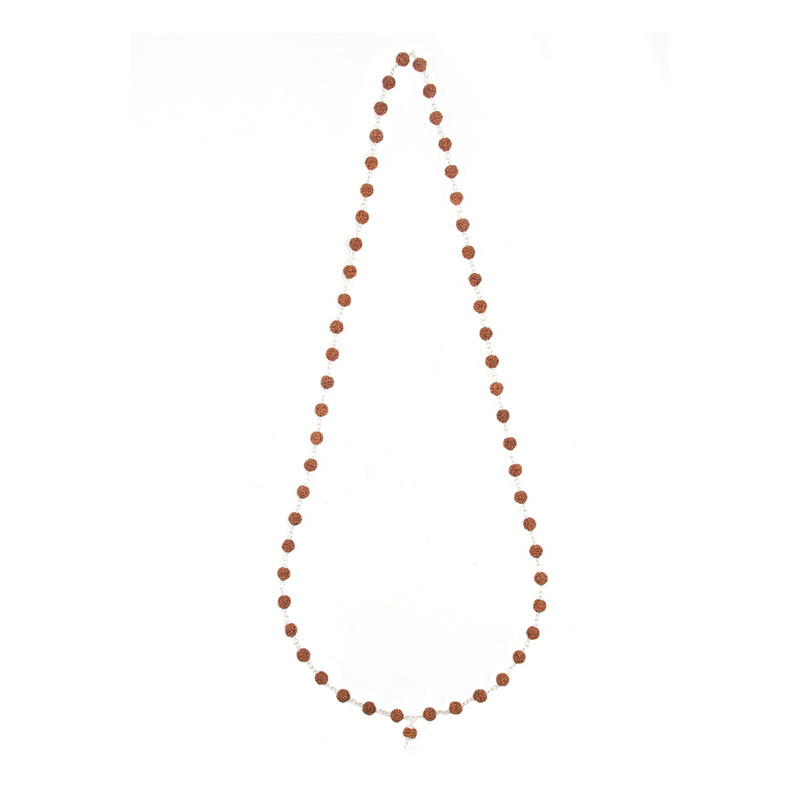 Use of a mala enhances your practice by helping you to remember to repeat the mantra. 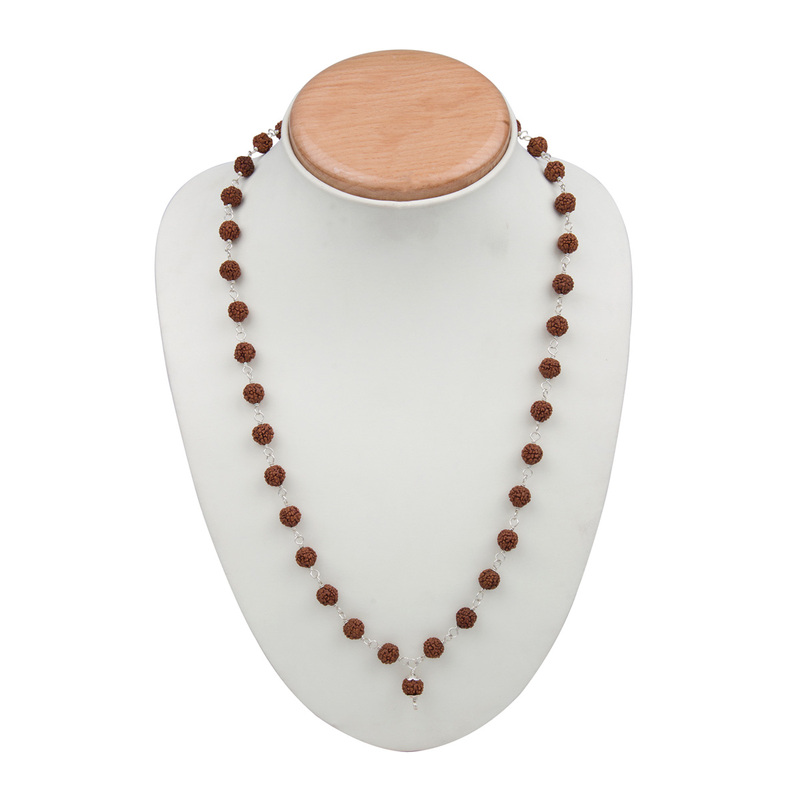 Seekers in many spiritual traditions use malas, or rosaries, to support the discipline of repeating the names of God.